Earn a holiday Victory Royale by picking up these goodies for the Fortnite fan in your life. Fortnite: Battle Royale is the most popular game in the world, with millions of kids, teens, and adults diving into matches each month. If someone in your life has Fortnite Fever, here are some fun gift ideas they’re sure to love this holiday season. 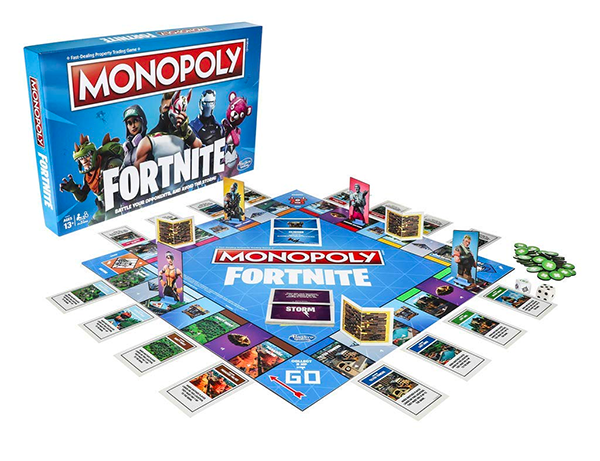 What better gift for a Fortnite fan than more of what they already love? Fortnite: Battle Royale is free-to-play, but it contains lots of in-game items and content players can purchase with V-Bucks, the game’s premium currency. 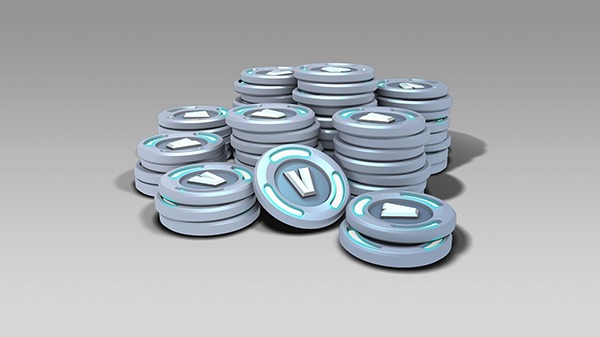 If you know your loved one’s login details, you can quickly gift them V-Bucks by simply logging into their Fortnite account and using your information to make a purchase (just remember to remove your payment method after the deal is done). If you’d rather give them something they can unwrap once the holidays arrive, things get a bit trickier, but it’s still doable. If your loved one plays Fortnite on an iOS device, you can pick up an iTunes Gift Card (available at most major retailers), which they can redeem and use to buy V-Bucks on their own. It’s the same deal with users who play on Switch, PlayStation 4, and Xbox One, but you’d need to buy the right gift card for their platform of choice. If they play on Android, keep in mind that the game isn’t available on the Google Play store, so a Google Play gift card will not work. Save the World is Fortnite’s premium game mode, which contains story-based content players can complete with friends. Owning Save the World is not required to enjoy Fortnite’s free content, but it’s plenty of fun on its own. Save the World is only available on PC, PlayStation 4, and Xbox One (on the latter two platforms, it’s part of a Founder’s Pack, which also includes other in-game goodies). Fortnite’s developer, Epic, said it won’t be bringing Save the World to iOS, Android, or Switch. 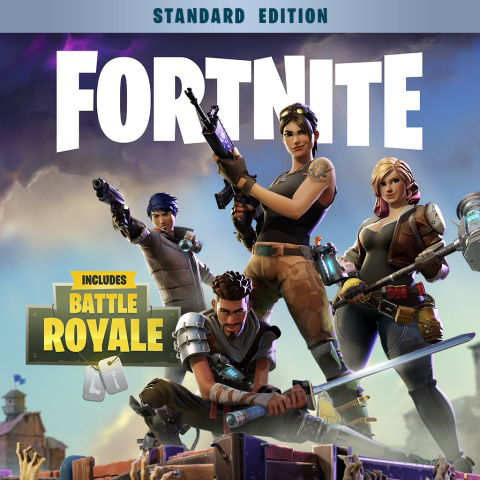 This bundle contains a bunch of in-game goodies, as well as Fortnite: Battle Royale on a disc. 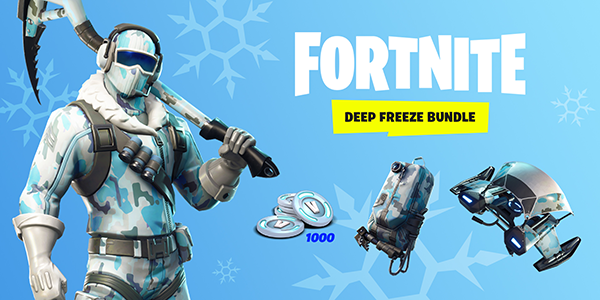 It includes a Frostbite Outfit, Cold Front Glider, Chill-Axe Pickaxe, and Freezing Point Back Bling, as well as 1,000 V-Bucks, which are worth $10 on their own. Lots of websites sell clothing containing Fortnite-related images, but if you want official Fortnite merchandise, Amazon and Spreadshirt are two of the sites to visit. For those in North America, Amazon carries a large variety of t-shirts, hoodies, and sweatshirts that will let kids and adults show off their love of Fortnite in style. Keep in mind, some of these items are unisex, while others are available in men, women, and youth sizes. 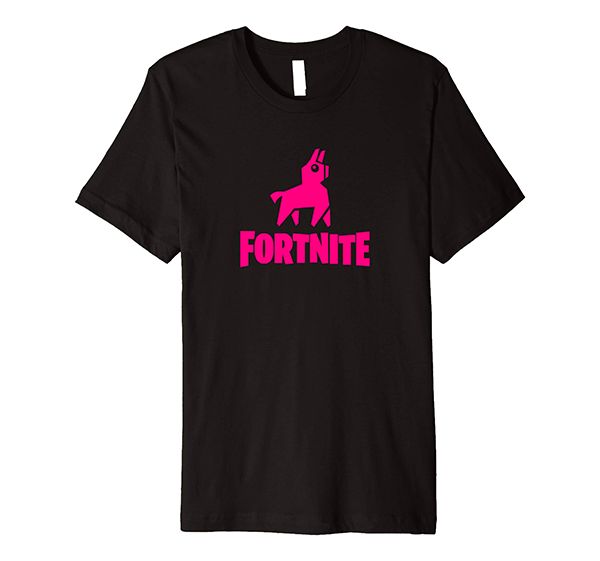 If you’re outside of North America (or you’re just looking for something a bit different), Spreadshirt also carries a ton of official Fortnite-themed clothing. This includes t-shirts for men, women, kids, and toddlers, hoodies for men, women, and kids, and even bodysuits for babies -- d’aww! Finally, Target has a new collection of Fortnite t-shirts in men and youth sizes. The kids t-shirts are $9.99 each, while the adult ones are $15. This twist on the classic Monopoly board game replaces the game’s standard properties (like Boardwalk and Park Place) with locations from Fortnite’s in-game map, like Tilted Towers. Up to seven players can compete to be the last player standing by claiming locations, battling other players, and avoiding the dreaded Storm. Funko Pops are adorable vinyl figures with small bodies and huge heads. A slew of Fortnite-themed figures will be released on November 21, based on some of the popular skins (costumes) Fortnite players can collect in-game. You can pre-order most of the figures on Amazon now (their list price on Amazon is $10.99, but depending on the figure, you may score them for less than that). If you really want to impress your loved one this holiday, look out for the retailer-exclusive figures, which are sure to be rare. Walmart has an exclusive Crackshot figure, while Gamestop carries a Red-Nosed Raider figure. 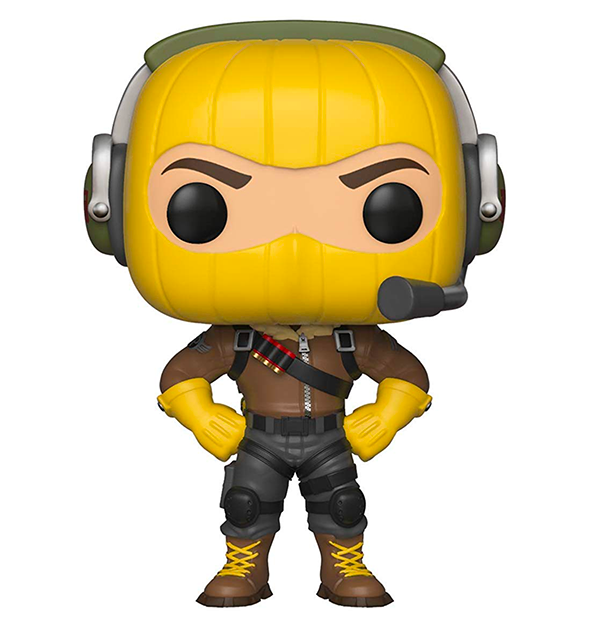 Finally, if you’re looking for something a bit smaller and cheaper, Fortnite-themed Funko keychains would make great stocking stuffers or even package decorations. 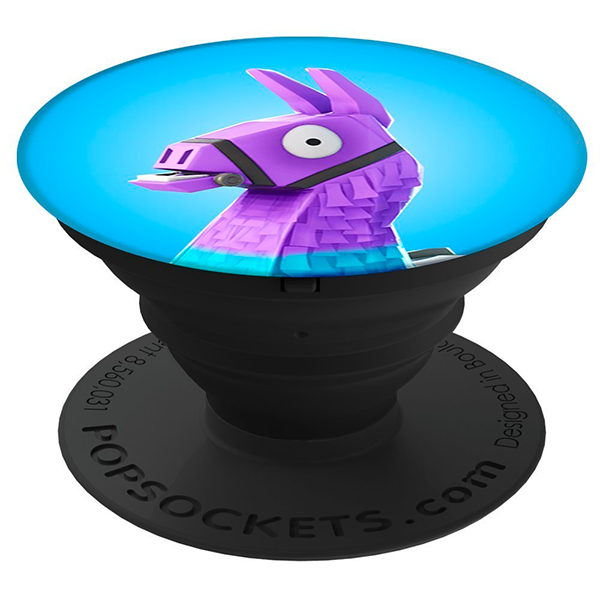 Amazon carries a handful of official Fortnite PopSockets, featuring everything from the game’s logo to a loot llama and beyond. If you’ve yet to jump on the PopSocket bandwagon, these mobile accessories are collapsible smartphone stands that can be stuck to the back of your device. Each PopSocket can be used in two ways -- as a stand when setting the phone on a table, and as a grip when holding the device with one hand.